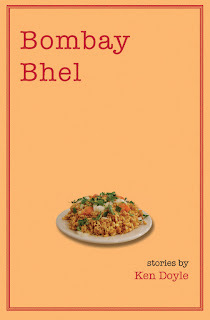 Almost two years in the making, Bombay Bhel will be out by the end of February. It's time to decide on a cover, so I thought I'd ask for help. Please vote on one of the options below by entering a comment. A schoolboy’s loyalty to a street vendor is tested when the vendor disappears without notice. After a setback that threatens more than just his livelihood, a shopkeeper struggles to make ends meet. Two college classmates reunite and launch a new venture to meet an urgent need. 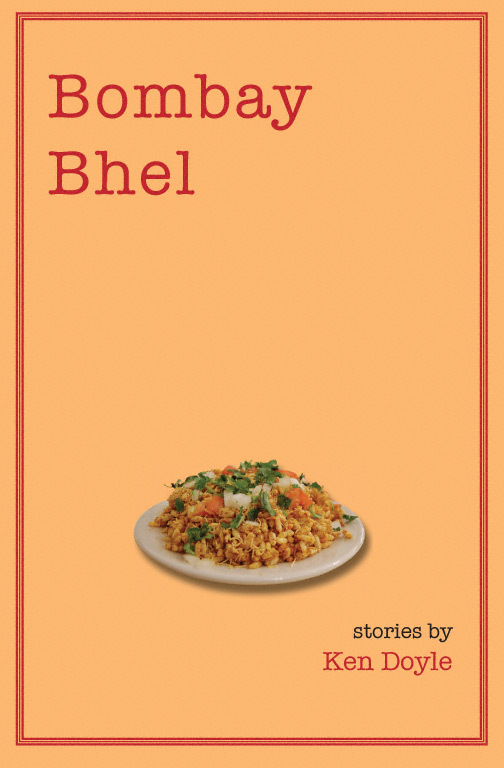 Like the city’s ubiquitous snack food, Bombay Bhel blends a variety of ingredients to serve up glimpses of life among the Goan and Anglo-Indian communities—minorities in one of the world’s most cosmopolitan cities. 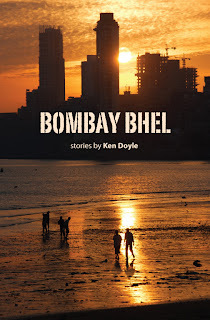 The interlinked stories are set in the late twentieth century, before a wave of anticolonialism crested across India and resulted in the city’s rechristening. 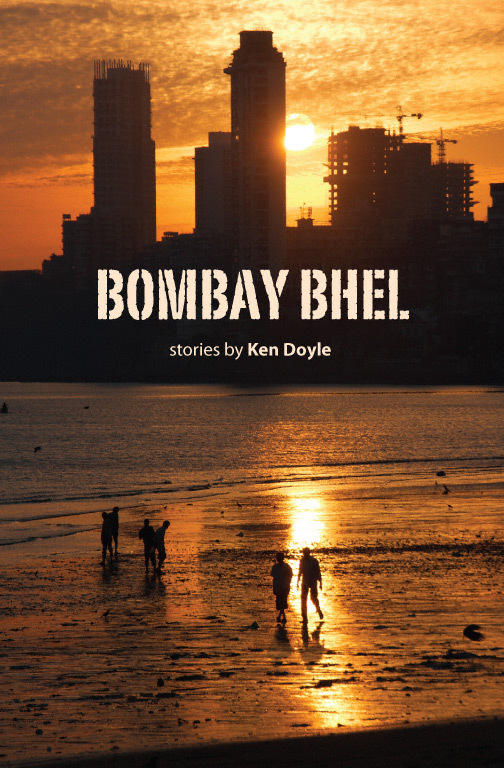 Each story in this debut collection offers a taste of the rhythm and verve of Bombay life. Love #2. More action, draws the reader in. Cover #2. It is eye catching. and like Laura said, it draws the reader in. I too prefer #2 but with a different font for the title and smaller type size at the bottom. I also like # 2 but with a different font for the title and smaller type size for the "Cover photo..."
Thanks, all. I have rationales for both covers but didn't want to influence the vote. Also, just to clarify, the white borders are part of the blog interface and not part of the covers. I like the first one. The simplicity is sort of brave and it catches my eye better. I am more drawn to #2, although #1 might be okay if the color were not orange (that's the color on my computer) and if the plate of food was larger? Thanks, all. I did have a "white album" version of the first concept originally. However, based on opinion here and elsewhere, the clear majority favors #2, so we have a winner!